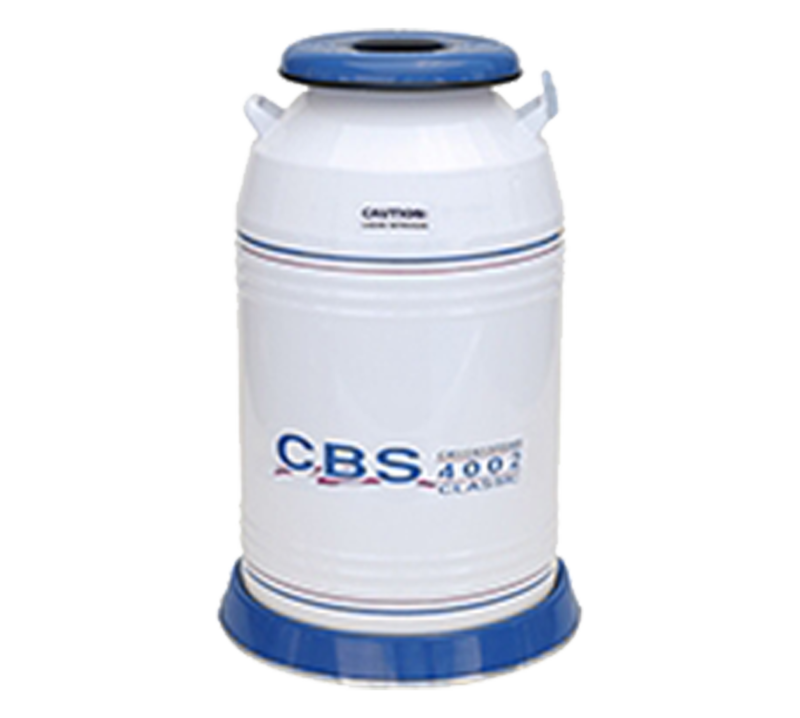 Manual-fill Cryosystems provide versatile, low cost sample storage at cryogenic temperatures with maximum capacity and low liquid nitrogen consumption. PHC Europe B.V. also offers the Classic 2002 and the Classic 6002 Cryosystems. 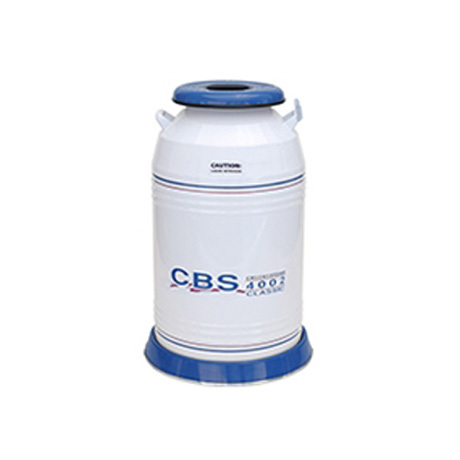 Medium capacity storage for vials in standard cryogenic boxes. With roller base and handle mounted low level alarm.